My youngest fella has a fascination with unicorns. I do not quite understand it but it has been with him for years. 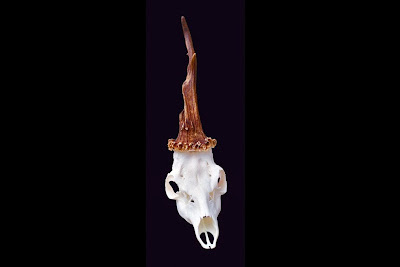 Stories and legends surrounding the Unicorn go about as far back in history as the human race. They're considered to be imaginary, or purely mythical animals. He will be excited to learn that the mystical animal may exist, well sort of. 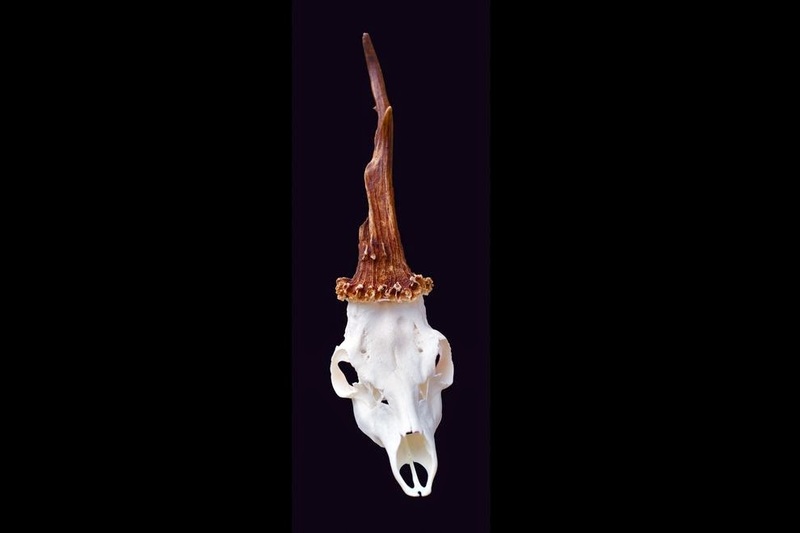 National Geographic is reporting that a hunter in Slovenia bagged a unicorn deer. Scientist Boštjan Pokorny, who confirmed the roe deer's fantastical and "untypical" deformity. A hormone imbalance may caused the unusual growth which is the fusion of both antlers. Did you know that the Unicorn is Scottland's official animal? That title is slightly misleading. The unicorn is one of the two national animals, along with the Red Lion.